It’s a truly great pleasure for us to announce the appearance of Shingai Shinowa to light up the Saturday night on the Viewpoint Stage with her new afro-soul and electronica project, in what will be an exclusive performance in Scotland. 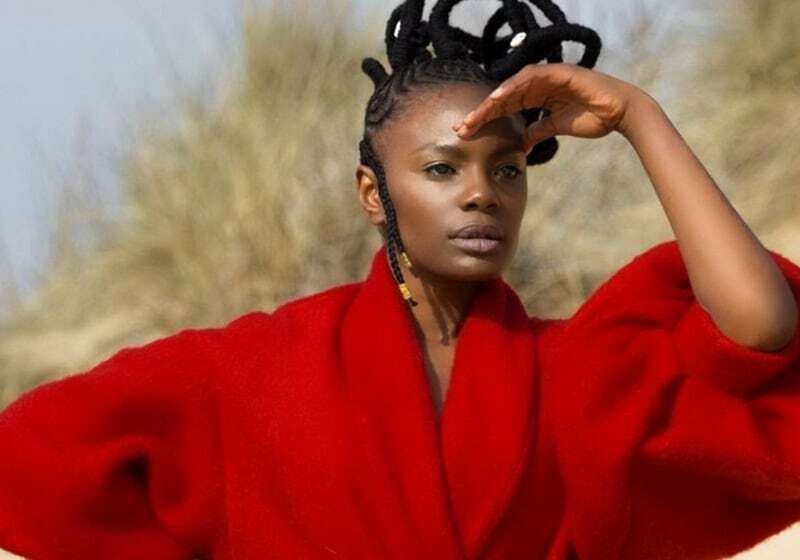 Gaining notoriety through her band The Noisettes, Shingai went on to sell over a million albums worldwide and they are still a treasured household name. “What’s The Time Mr Wolf” was a critically acclaimed record whilst “Wild Young Hearts” went platinum. They have sold out tours and headlined legendary festivals across four continents, playing in over 30 countries to date and were dubbed the “Best live band in Britain” by The Guardian. Striking out as a solo artist, she’s no stranger to collaboration having worked with a range of artists counting Paul McCartney, Will.i.am, Dave Okumu, Annie Lennox, Mick Jones, RZA and Giorgio Moroder. Her eclecticism is an unrivalled spectrum, producing dancefloor classics such as ‘Hey Hey’ (Dennis Ferrer) and ‘We Just Don’t Care’ with ShyFX. Recently she has diversified her career by lending her skills to acting. Landing a lead role in British Indie Film ‘Faces’ directed by Joseph Adesunloye which premiered at the Durban Film Festival and will be due for general release in late 2018. A testament to her dynamic presence on screen we will see her play the iconic warrior Queen Hatshepsut in the first all-black cast Hollywood blockbuster set for release in 2019, ‘Protector Of The Gods’ the Egyptian trilogy charting the empires’ most powerful female Pharaohs. Alongside a golden list of executive producers including Rhonda Ross and Prince Jackson. Shingai’s highly anticipated release as an independent artist, ‘Ancient Futures’ will be released Spring/Summer 2019. The first single ‘Coming Home’ was inspired by Thomas Mapfumo’s classic hit ‘Shumba’ and represents the journey of Zimbabwean music, whose legacy she is taking into the future. Fans will be taken on a cinematic journey with a music video written, co-directed and conceptualised by Shingai. Shot on location in Zimbabwe it will showcase the rarely depicted vibrancy of Zim’s capital (Harare), Domboshawa, creatives and people. With the behind the scenes of the video captured on film as part of the BBC’2 series ‘Africa with Ade Adepitan’, in the last of the four episodes. A local hero to Deptford Shingai is also an ambassador for Second Wave Youth Arts and the Midi Music Company, where you can find her immortalised on a celebratory mural on their wall on Watson Street. A “living, breathing, manifestation of Rock & Roll” according to Rolling Stone, Shingai’s performances are pure artistry.